Helen is a Solicitor based in P&E Law’s Maroochydore office and works in the area of Planning and Environment law. 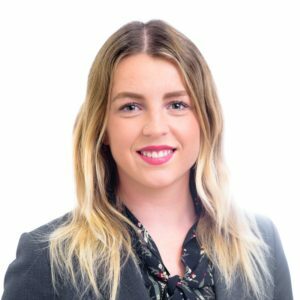 Helen joined P&E Law as a law clerk in 2016 after completing an internship through the University of the Sunshine Coast. Helen has completed her law degree and was admitted as a solicitor in February 2019. Helen loves the environment and spends most of her time in the ocean surfing, in the forest, or exploring the nooks and crannies of the beautiful coastline. In her spare time she loves playing music in her band with her brother, reading poetry and trying to make friends with any puppy that she can find.